One story, full brick home on corner lot. 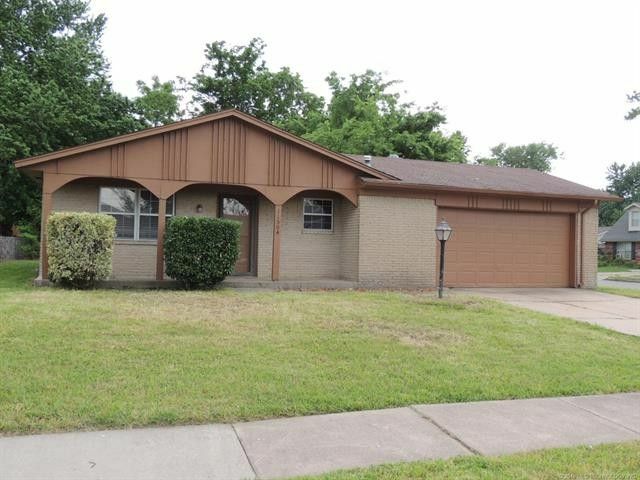 Updates include new flooring, fresh paint, new bathroom countertops, shower, ceramic tile floors, fixtures, hardware, blinds, sliding glass door, & ceiling fans. Outside patio off the kitchen.